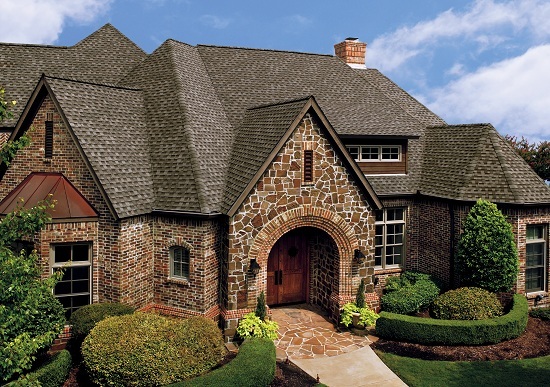 At Incredible Home Improvements, we provide you with the best in a variety of different roofing applications. Although it is one of the most important things in your home, most people don't think about their roof until it is too late and water is already inside their home. 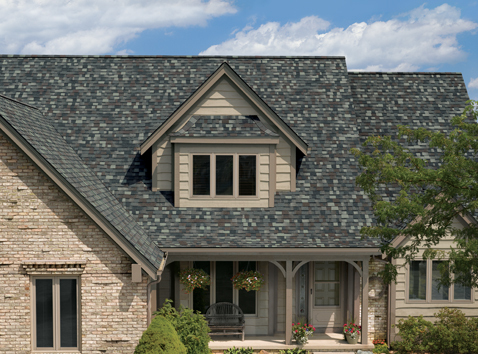 Along with protecting your home, a new roof greatly contributes to the beauty of your homes exterior, in turn increasing your property value and overall curb appeal. Today the minimum roof warranty is 30 years ranging all the way to 100. 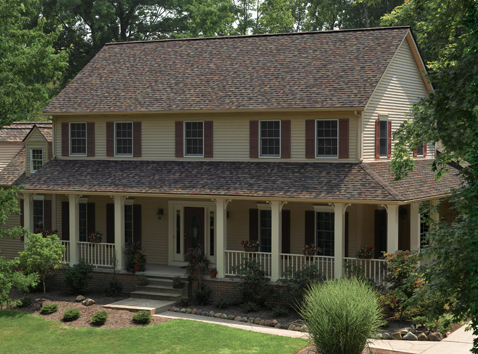 Various factors contribute to your roofs longevity. 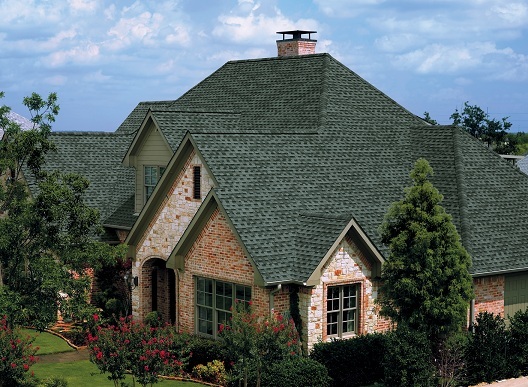 Weather, venting, moisture & application all play an important role in how long you will get out of your new roof. 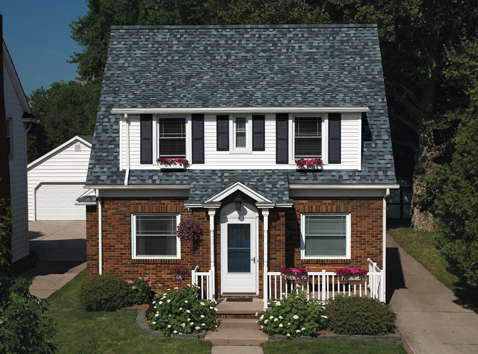 With the proper steps, we can ensure your roof life to it's maximum potential when installing new shingles.  - Call the night before to confirm start date. - Go over some safety guidelines. - Check weather updates hourly. - Make sure all animals are kept inside. you need to come and go during construction. falling, roof debris to protect your home. - Removal all old asphalt shingles & nails from roof. - Immediately begin clean-up process into dumpster. - Replace decking with matching thickness plywood. - Remove all old pipe vents & roof louvres. Replace. - Install Ice & water shield to all roof valleys. - In low slope roofs, peel and stick base is suggested. - Install starter strip around entire roof perimeter. - Install contracted asphalt shingle system on roof. - Install contracted hip & ridge cap system on all peaks. - Ensure clean-up is complete, cart away all old debris. - Use our industrial magnets to clean all nails. 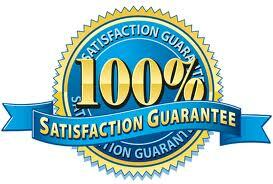 - Do a final inspection and ensure your satisfaction. - Before we leave we will provide you with extra shingles. We are roofing professionals, this should not be a job taken lightly and is not DIY friendly. We have serviced thousands of roofs in both Nassau and Suffolk County following guidelines that keep your home and your loved ones safe during the entire process. 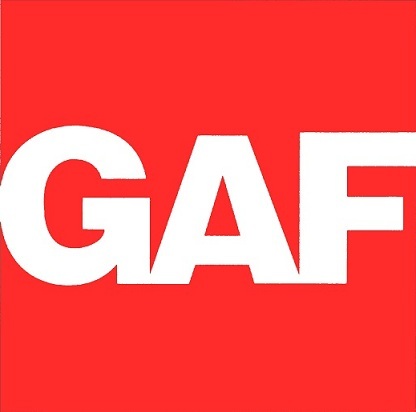 We firmly stand behind our 10 year service guarantee keeping our customers assured that they made the right decision in choosing us. Most roofing jobs are completed in one day, we never rush, we're just extremely efficient. We also take proper measurements to ensure the safety of our staff. In some cases, certain factors can cause a job to go into a following day eg. roof size, roof pitch. These are elements that we can foresee and will inform you of them at the time of the estimate. Knowing this, your roof will not be started if there is any threat of bad weather for the following three days. After we're done, it can rain all it wants!